Nymphs are orange with characteristic head profile of the adults. 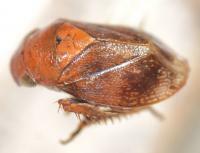 Abundance: Uncommon; recorded from several counties in the Coastal Plain and Piedmont. 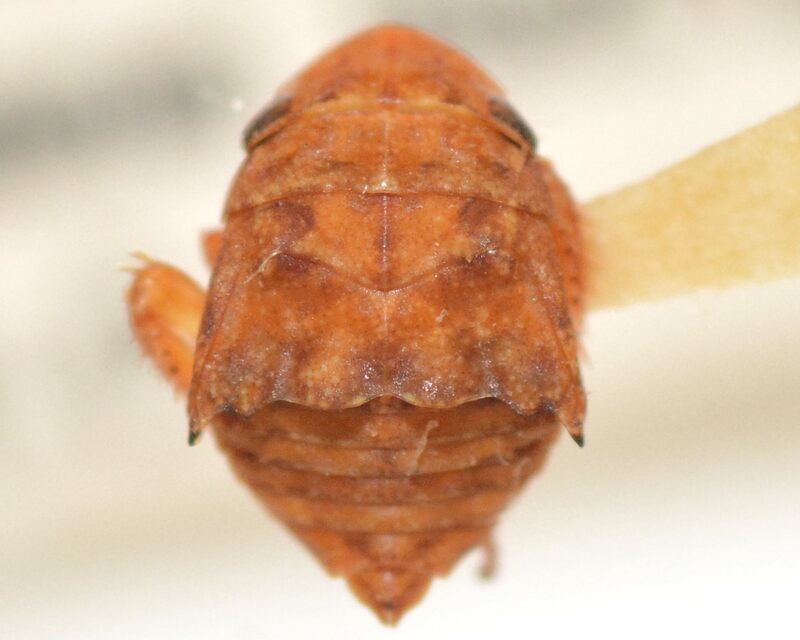 Comment: NOTE: This genus is very unique among the leafhoppers in the area, as it does not look like a typical leafhopper and instead resembles a spittlebug (in particular Clastoptera). 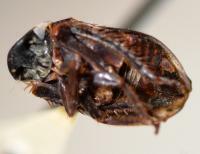 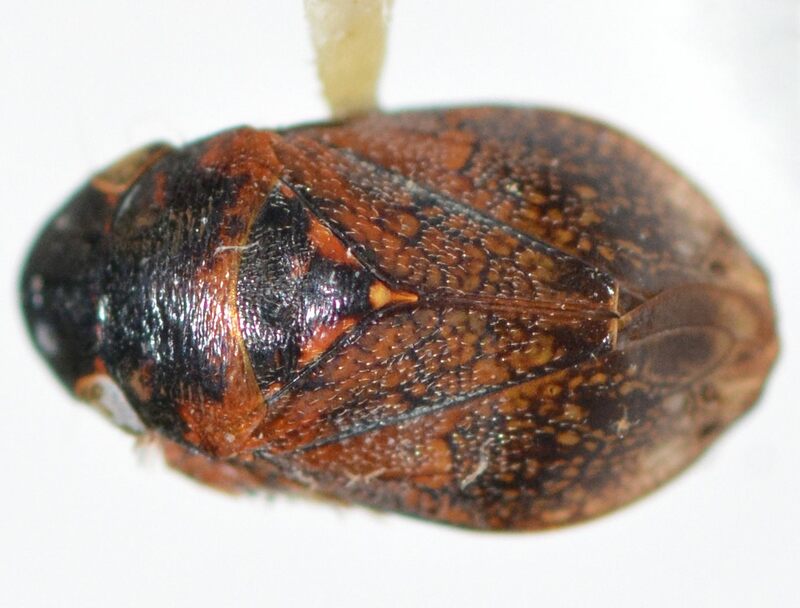 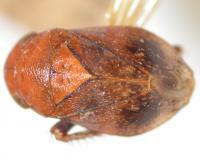 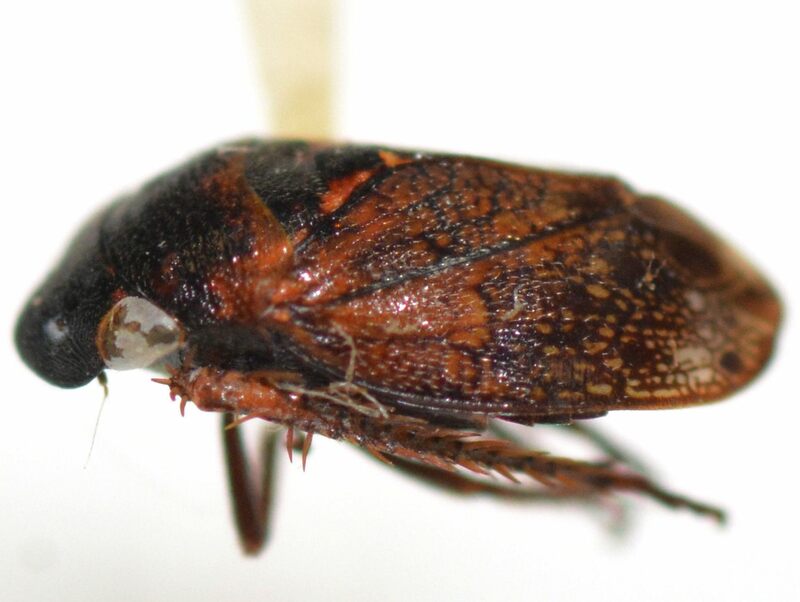 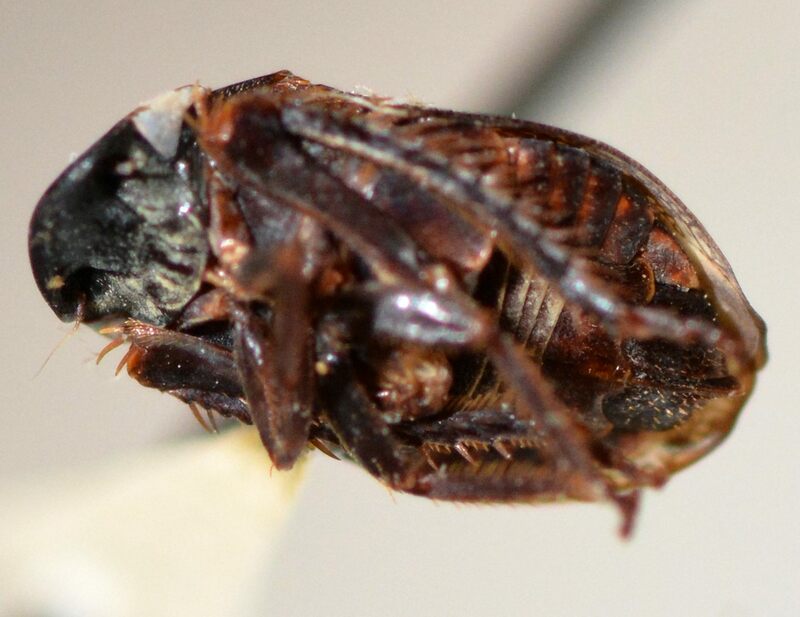 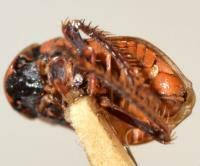 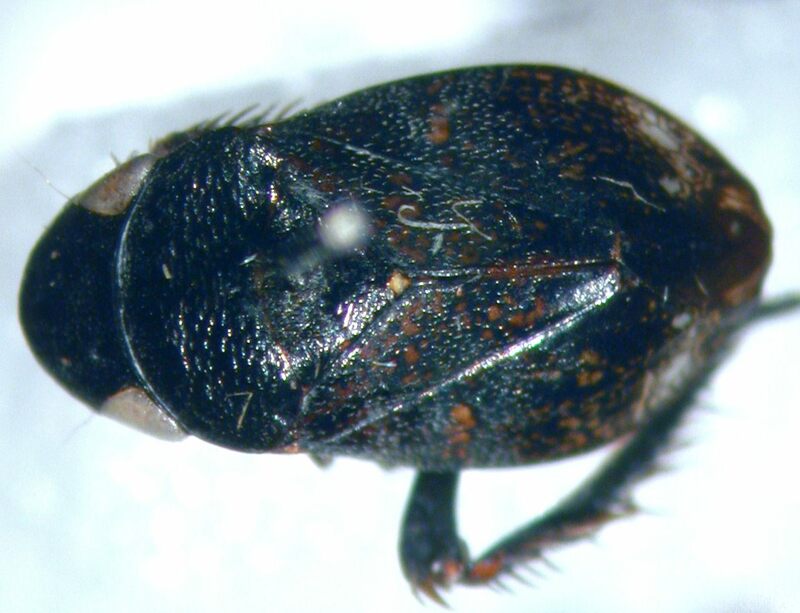 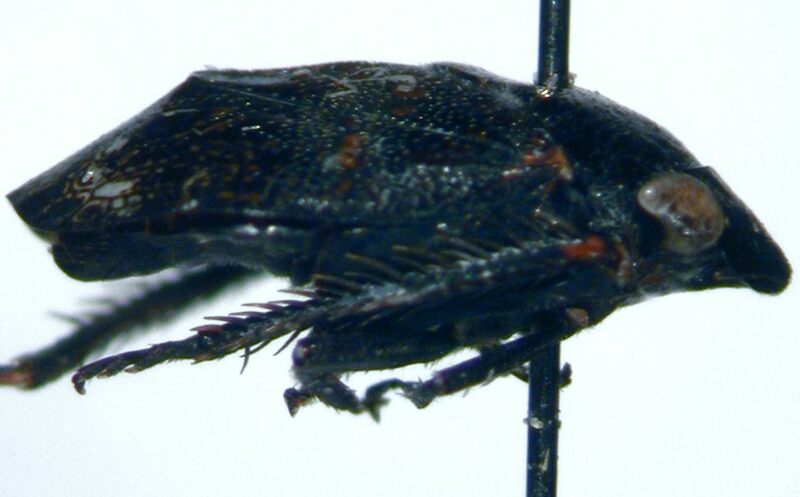 However, note that there are spines on the sides of the legs, which spittlebugs lack.